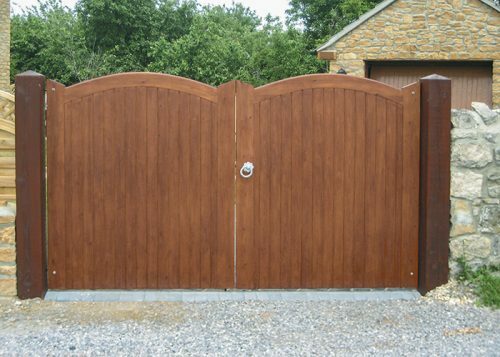 The Cameo is a solid, good quality gate with a domed head and tongue & groove match boarding. 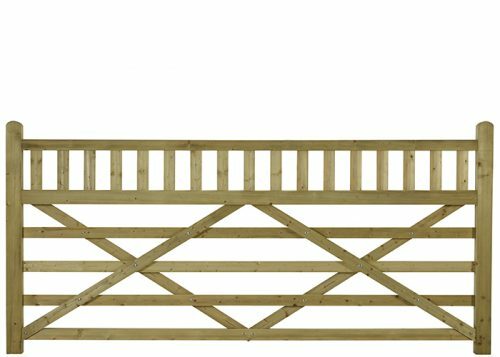 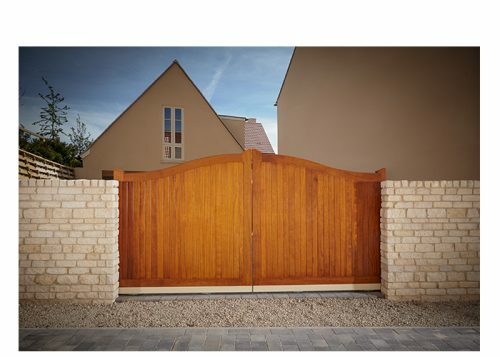 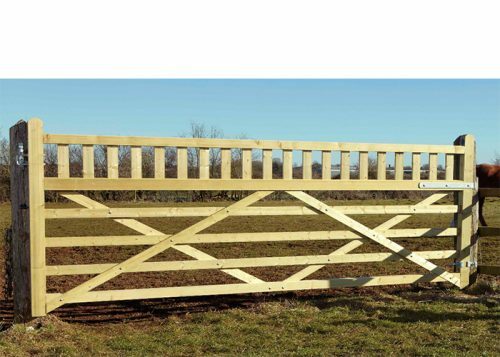 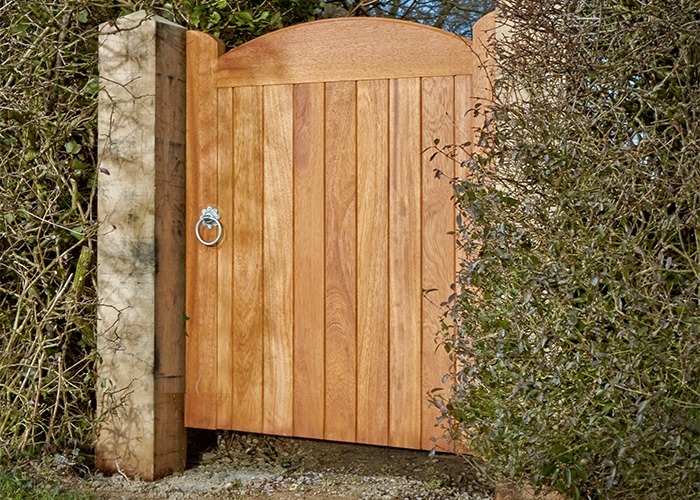 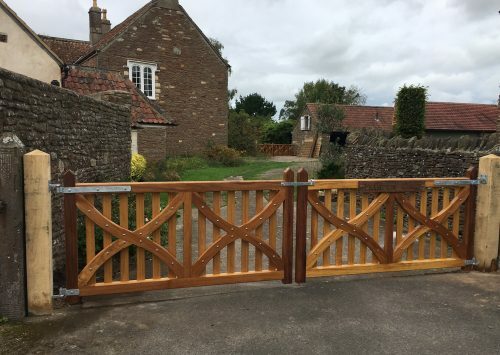 The Cameo is a solid, good quality gate with a domed head and tongue & groove match boarding; built to last with full mortice & tenon joints. 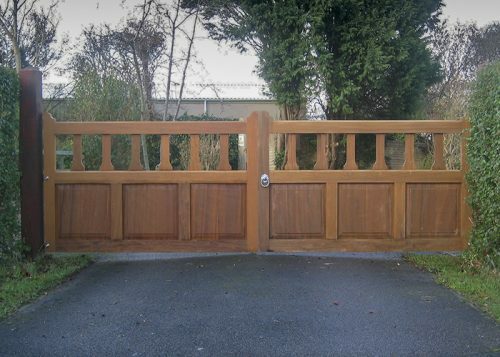 Planed finish.